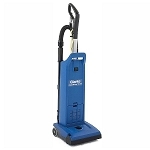 Clarke carpet care products are designed with an eye towards satisfying today's demanding indoor air quality requirements and operator ergonomics. 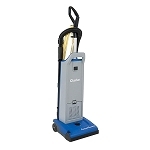 From uprights, canisters, extractors, wide area vacuums and dryers, we've got you covered. 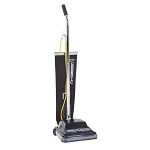 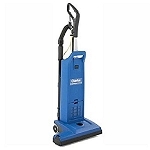 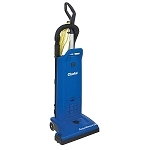 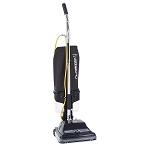 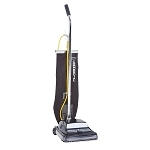 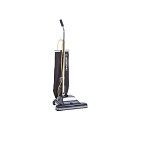 The Clarke commercial vacuum cleaner is a by pass system with high filtration. 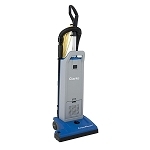 Compare the Clarke commercial vacuums Carpetmaster, ReliaVac, euroclean and Saltix with any other commercial vacuum and you will see the difference.